Orbital 2016 registration is now open! Q1) Is there any obligation by filling out this registration form? A1) Nope, it just allows us to know who you are and to establish contact with you. You can decide not to participate in Orbital even after you register, with no risk to yourself. Q2) After I fill in the registration form, am I “officially” in? If you belong to other faculty, are doing a minor, are in a different year than year 1, or external to NUS, you will be placed on a list for vacancies that will be approved from time to time. Unfortunately, we can’t exactly tell you when you’ll know when you’ll be allowed to join, but we will endeavour to start turning away students once vacancies are filled in short order, so you can make alternative plans. Q3) Is there a deadline for filling out this registration form? 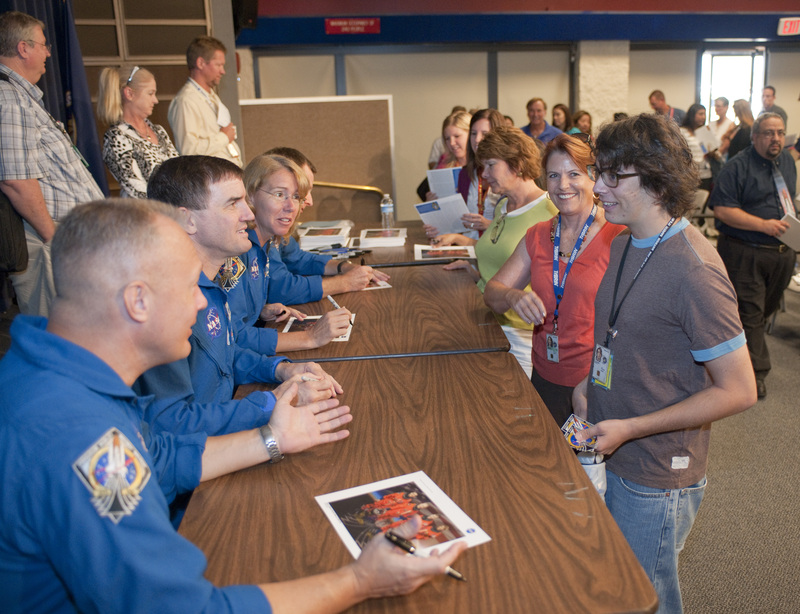 Q4) Is there a briefing to help students learn more about Orbital? * Attendance at the Liftoff workshop on 9-10 May is mandatory, but students who want to participate in Orbital who cannot make the workshop dates need to let Orbital staff know in advance. Stop the presses! I’m ready to register! Posted in announcements.Tagged 2016, registration, registration of interest, video.